Welcome to Troop 369 ! Welcome to the web site of Troop 369! Our troop can provide you and your son the opportunity to participate in activities that are not available to many other boys of his age. The goal of our troop and the Boy Scouts of America Program is to build our Scouts into successful young men of exceptional honor and character. The Boy Scouts of America Program will also provide our Scouts with ample opportunities to improve their teamwork and leadership skills. Please write your name on the back of the ticket. 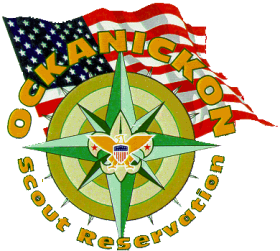 Please join Boy Scout Troop 369 for a nice Saturday morning breakfast buffet at Chadwick’s on Saturday May 11, 2019 from 8:30 to 10:30. (scouts will need to arrive at 8). Working scouts get a free breakfast. Scouts will need to serve the buffet line and bus tables. Scouts will be in Class B uniforms. Scouts that will be working the event please sign up on the website. Tickets cost $10 for adults and $8 for children under 10 years of age. Breakfast includes Pancakes, Scrambled eggs, bacon, toast, coffee and OJ. Proceeds from the breakfast will be used to support the Troop 369 Scouting program, which includes activities such as camping, community service, survival training, character and leadership development and plenty of fun. In two weeks we will be conducting Boards of Review. 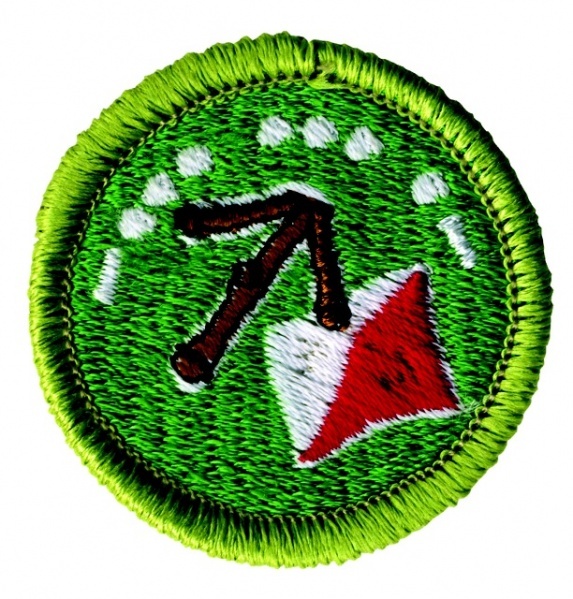 If you have completed your scoutmaster conference for your next rank please contact Mrs. Sible immediately. 4/12-4/14 Tent Camping at Refreshing Mountain. What an action packed weekend we have planned. 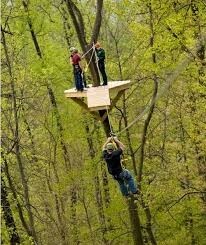 Flying zip runs, elevated obstacle course, wilderness survival training, team building and rappelling. Open to Boy Scouts and Webelos Scouts. $75 per participant or $35 per non-participating adult. We are off to a great start! 24 scouts signed up so far. Your initial deposit of $50 is due. Please bring your payment to the next scout meeting. This year camp costs $415 per scout. Mr. Garcia will be discussing upcoming camp card opportunities to help you pay your way to camp. What’s an Adventure Card?? 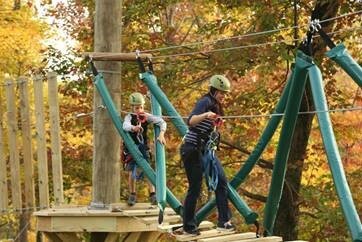 – An Adventure Card is a discount card to local businesses that Scouts sell to help raise money to attend summer camp and Scouting activities. This requirement is found on page 12 of the worksheet. 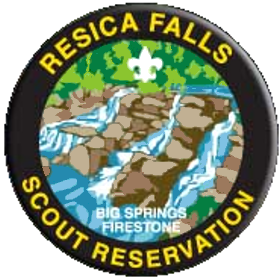 All other requirements will be completed together as a troop; some on March 19th, the rest of the requirements will be completed on the March 22-24 camping trip. The troop has 2 copies of the Merit Badge book Signs Signals and Codes in the scout room for you to use.